The Battle of Ideas returns for another year of provocative and challenging debate. With 100+ speakers, the Barbican Centre will play host to debates on a number of diverse themes, from #MeToo to Big Tech via drill music and Brexit. Come and join the debate. People’s populism versus democracy of the elites? 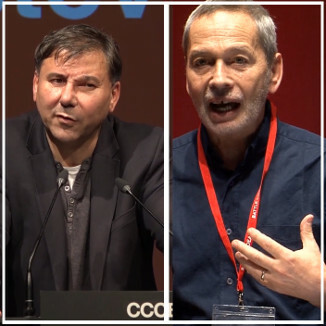 Frank Furedi and Ivan Krastev speak in a Red House debate which asks whether populism can be considered to be a sign of radical democratic renewal, an indication of under pressure elites' mistrust in their populaces or as a description of a wide-range of approaches to politics which adopt simplistic false dualities. Brexit: a victory for democracy or fact-free politics? Populism, post-factual politics or taking back control? 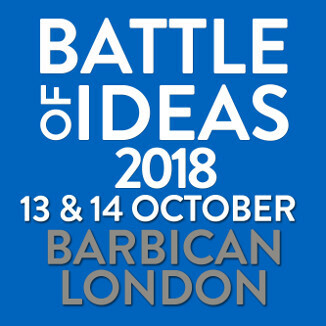 de Buren and the Institute of Ideas look at the conduct and the conclusion of the Brexit referendum in this Battle of Ideas satellite debate, asking whether the British people have got what they want or been sold down the river and what it all means for the future of democracy.